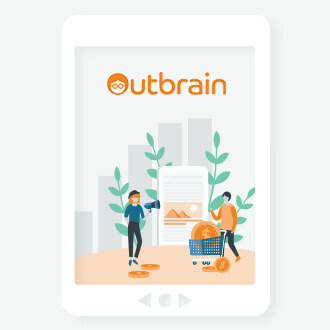 Outbrain, the world’s leading native advertising platform, announced today the extension of their long term partnership with a subset of publications now under the umbrella of Reach PLC; as well as early results from the implementation of Outbrain’s proprietary publisher solutions, Smartfeed and Native In-Feed, which are producing revenue uplifts of nearly 150%. Social media invented the feed experience and forged a whole new approach to browsing content on the internet. Gone are the days of endlessly clicking “next page” or finding important information on sidebars. Social media established the scroll mindset, turning it to the norm, and now publishers must adapt too. Recent studies have shown that “66% of attention on a normal media page is spent below the fold”, completely reversing traditional viewability perceptions. In response to this new way of consuming information online, Outbrain developed Smartfeed, a technology that helps publishers compete with the feed experience popularised by Facebook and Google. The Smartfeed format has proved time and time again that it can consistently boost publisher revenues, with an average increase of at least 40%. One of the earliest adopters of Outbrain’s Smartfeed technology was a portfolio of publications that include Daily Express, Daily Star, and OK! Magazine. The adoption of Smartfeed and another one of Outbrain’s technologies, Native In-feed, resulted in revenue uplifts for the entire portfolio approaching almost 150%, with a CTR increase of about one-third month over month. 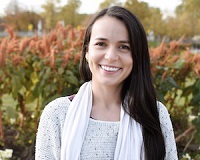 “We look forward to seeing continued results in 2019.” said Stephanie Himoff, Vice President of Global Publishers and Platforms at Outbrain.